Do you color eggs with your kids for Easter? 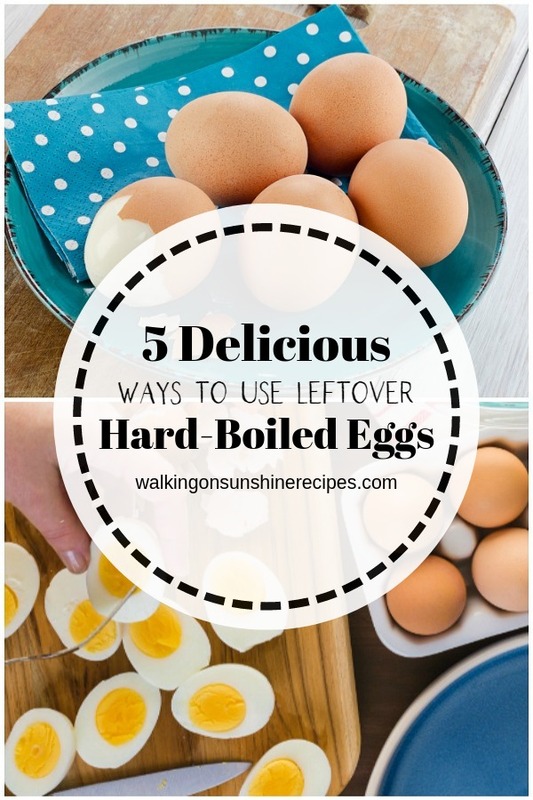 If you do, you’re going to want to read this post today on 5 Ways To Use Leftover Hard Boiled Eggs. 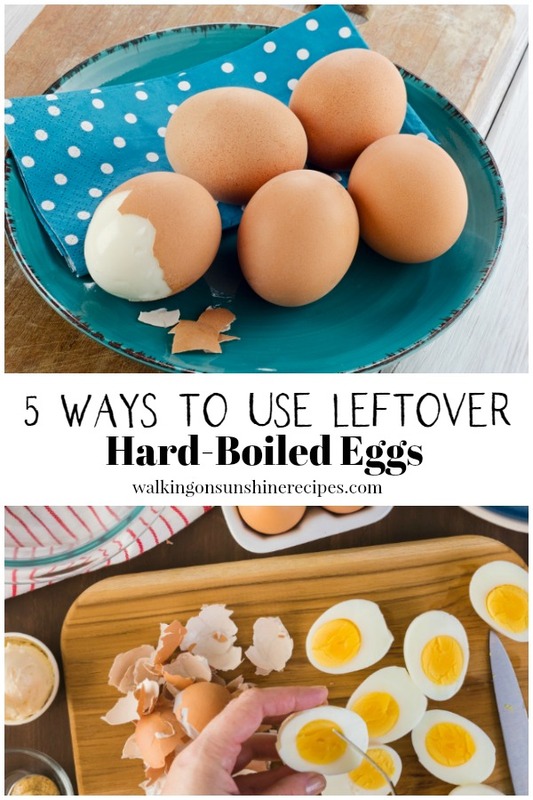 If you’re wondering what to do with the extra eggs, here are 5 ideas on how to prepare and serve them as well as why eating a hard-boiled egg is really good for us! Hard boiled eggs have shown to be the healthiest methods of preparing eggs, as they don’t require oil or butter for cooking. Hard boiled eggs are full of vital nutrients, from muscle-building protein to metabolism-boosting B vitamins as well as vitamin D. Eggs are also protein-packed. 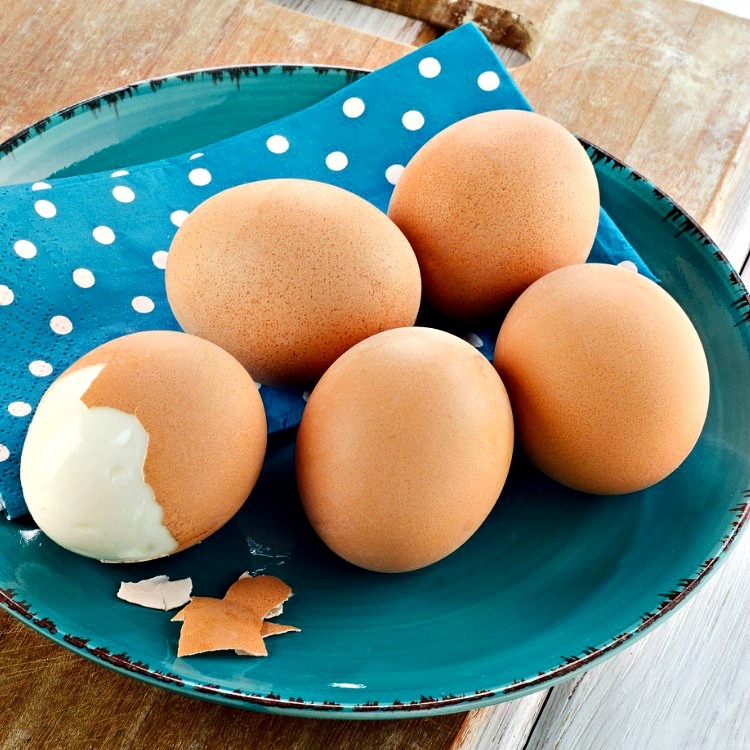 One hard boiled egg packs six grams of protein. Eggs are shown to help make you feel full and they also make a healthy snack. How Long does a Boiled Egg Last? 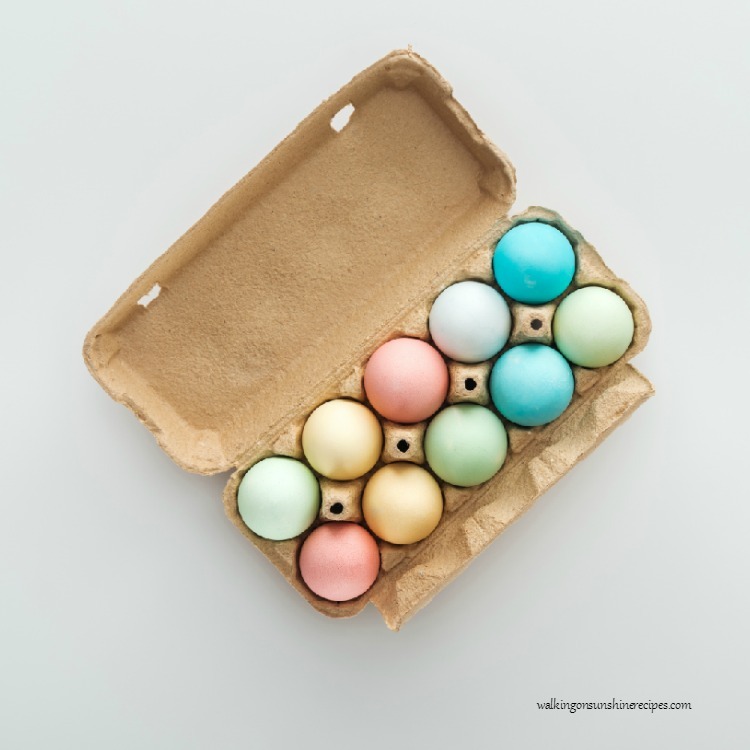 Once Easter has come and gone, you may find yourself with a surplus of colored hard boiled eggs on hand. Yes, they may be pretty, but what on earth do we do them now that Easter is over? But really the more important question you need answers to is how long does a boiled egg last? Peeled or unpeeled hard-boiled eggs are still safe to eat up to one week after having been cooked. You might even want to consider writing the date that you boiled the eggs on the bottom of them just be to safe. 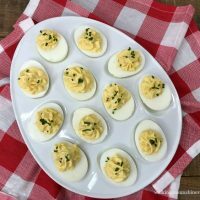 This is a favorite way use leftover hard boiled eggs because creating deviled eggs is extremely versatile. 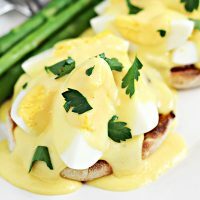 You can add so many exciting flavors, herbs and even bits of bacon or other meat to the mixture that these eggs go far beyond appetizers or snacks. Egg salad is great because you can eat in on a bed of lettuce or as a sandwich. 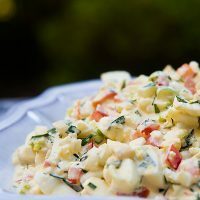 An easy addition to egg salad is to chop a little celery and green olives to throw into the mix. Another healthy addition is to add chopped avocado to the mix and substitute plain yogurt for the mayonnaise. 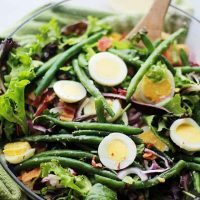 Sliced hard boiled eggs can turn a leafy green salad into a protein-packed meal, or be used as a substantial ingredient in other types of salads. 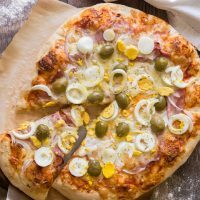 Now this is something I’ve never tried and I have to agree it sounds strange, but given the right ingredients, you can slice or crumble your hard-boiled eggs on top of pizza toppings. What do you do with those pastel eggs sitting in the basket? 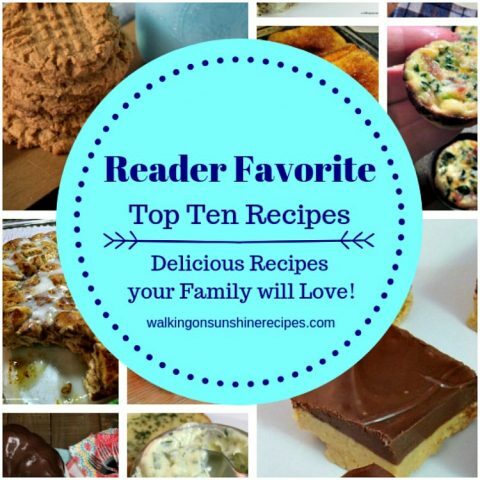 Here are a few delicious ideas that I know you're going to love! 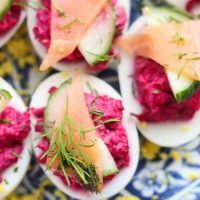 My favorite way to enjoy deviled eggs. 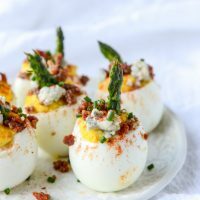 Fancy deviled eggs made with bacon and blue cheese. A fancy appetizer to serve for your next party. 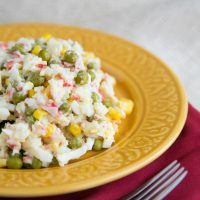 Adding hard boiled eggs to this crab salad sounds perfect! This is the recipe I make all the time. 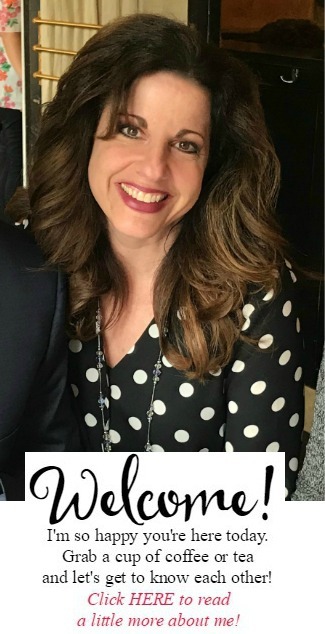 It's my favorite and so very easy! 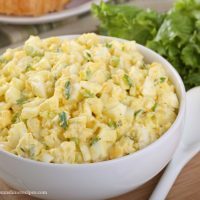 Add tarragon to egg salad for a new flavor! 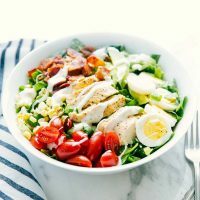 Another great way to enjoy hard boiled eggs is on top of a salad. 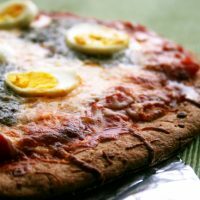 A yummy way to add more protein to pizza! This would make a great brunch recipe for the weekend. 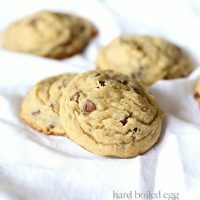 Okay, I'm not sure about this, but the recipe does sound good!